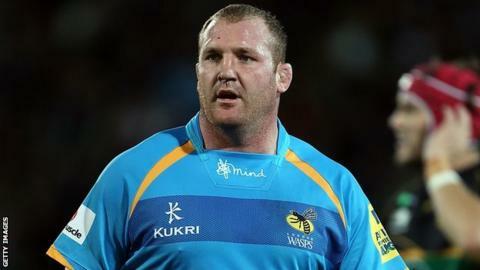 Wasps prop Tim Payne has been suspended for two weeks after pleading guilty to striking Northampton Saints winger Vasily Artemyev with his knee. He will miss this weekend's Premiership clash against Worcester and the European Challenge Cup visit of Newport-Gwent Dragons the week after. He has played in all five Premiership fixtures for Wasps this season.